Flying is a quick and convenient way to travel the world, but if you want to travel the country, there’s nothing better than a good old-fashioned road trip for making memories, bonding with friends and family, and seeing the sights you can’t see from 35,000 feet. You’ve got the chips, chocolate, lollies, and the perfect Spotify playlists ready to get you through days of driving on the open road. Sunglasses? Check. Phone charger? Check. 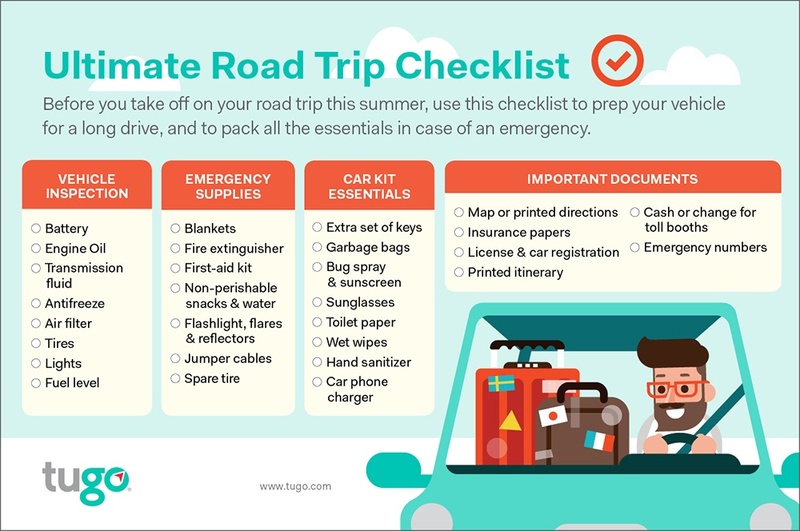 Sounds like you’re ready for your road trip, but what about your car? The wrong flavour of chips and three hours of Mariah Carey could make for an unpleasant journey, but nothing will ruin the mood and the holiday like breaking down in the middle of nowhere with no phone reception. Here are three things you should do for your car before embarking on a driving holiday. It’s important that servicing is up to date at any time, but if you’re going on a long journey you’ll want to be especially certain that everything’s a-ok. If it’s not quite due, but you know the kilometres will tick over while you’re away, get it done. This ensures all the important things such as oil, coolant, and other fluids are changed or topped up, and engine hoses, belts, battery and brakes are all tested. You should check your tyres regularly, but especially before you take a long trip. Make sure they’re at the right pressure (as advised by the manufacturer) and have plenty of tread. Not only is driving on bald or deflated tyres incredibly dangerous, it isn’t very economical for fuel consumption. Always check the tread for signs of cracking or uneven wear, and replace or get them rotated if necessary. Also keep in mind that if tyres are more than five years old, they’re technically not roadworthy. Buying new tyres can be expensive, but it’s worth it for your safety and peace of mind. Even if it’s been recently serviced, make sure you give your car a thorough once-over before you depart. Make sure your headlights, brake lights, and indicators are all working, otherwise you may end up with a fine. Go for a test drive paying particular attention to how the car feels. If it seems to be pulling to one side, or the brakes are making a strange noise, you have a chance to correct it and avoid being stuck in the middle of nowhere waiting for a part to be shipped in. Once everything is checked off the list, grab those snacks, get the music going, and enjoy the trip!